For a lot of people that do not know there are other apps like Photoshop that you can use to edit aside from Photoshop which is not the only editing platform. For the best editing software to use for either professional or for people that just need it to edit other things they need, this article would guide you on the amazing apps you can use. Due to the subscription method, people undergo on Photoshop, it is understandable for them to push further to seek the need to find other apps that they can use, having to go through all that when other apps are free. 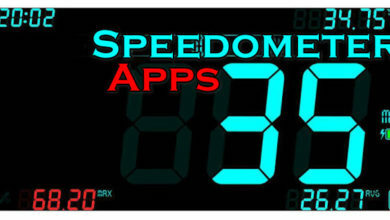 So, check below I will be listing the top free apps you can download. Sketch is an app that basically allows you to create, draw and edit any sketch you make and lets you save them in case you would need to re-edit it. It also allows you to share whatever lists of edits you have saved and share with your friends and relatives. It does not limit your skill level and lets you go all out on it, regardless if you are a beginner or an expert. You can get it on both Android and iOS. Here’s another amazing app like photoshop that lets you edit with various features like a different collection of colours, and the sizes and type of brushes you use. 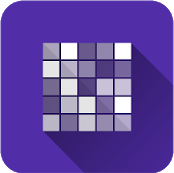 An alternate app that is easy to use and easy to get on either Android and iOS, you can also share your work after you are done on this app with your friends and family. 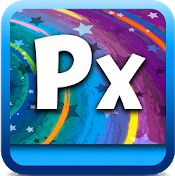 Pixie does not differ from the rest of the other apps, it lets you edit and draw also. 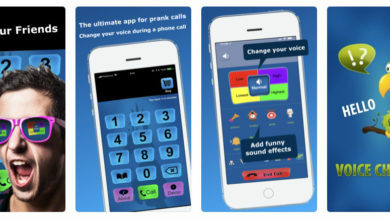 It has an amazing feature a lot of the rest does not have like recording your voice to create your storybooks. That’s a good reason why it is third and part of our Photoshop alternative apps, available on Android and iOS. 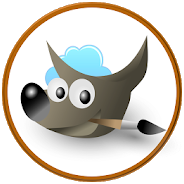 XGimp is a free app and definite to try and take a look at if you need an alternative Photoshop app. 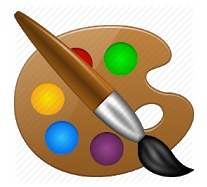 This app is feature rich in photo editing and creative tools that you can use almost as use Photoshop app. It also has comprehensive layer support with blending modes, a history toolbar, a supported image slicing and it also supports rules and guides. Amazing right? It is available for Android and iOS also. PicMonkey brings you the same amazing features you would use on Pixlr, supporting layers and a different one from others like a rich-font tool. 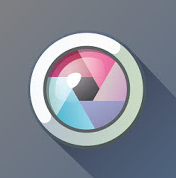 Useable for Android and iOS, there are a lot of effects you can use on it and a lot of filters that you would find useful. 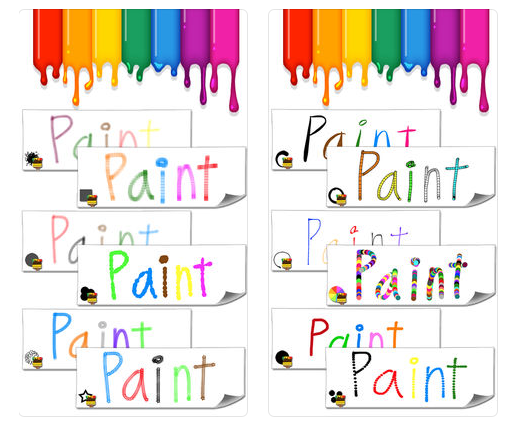 This app is not identical to Photoshop but has a lot of identical features as previously mentioned. 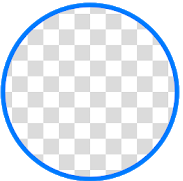 With the name, you would know this tool is a very powerful app like Photoshop mainly for allowing you to erase and delete the background of a selected image. 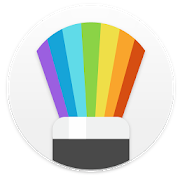 With other features like resolution, contrast, brightness, photo effect, and layer support. This is a very great app and would conveniently be to your requirements, amazingly available on Android and iOS. 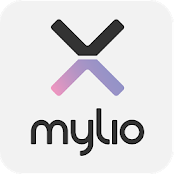 Another Photoshop alternative app is Mylio, this app allows almost the same features as the rest of the aforementioned ones. Like support for layers and blending modes, a lot of variety of photo editing and grid support. 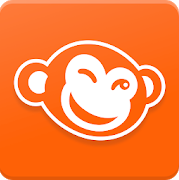 This app is completely free to use easy to acquire for either Android or iOS. This app also synchronizes and displays images you have on your device allowing you to protect your data, you can also save your images on the cloud. This is another free app that lets you edit images with amazing features like drawing and painting, applying effects and making your images broad for enhancing. Pixelmator also supports layers and blending modes alongside grid support, available to use its amazing collection of tools and features for editing, completely free on Android and iOS. PhotoDirector is also another powerful alternative Photoshop app on both Android and iOS with incredible features in editing and other things I will explain. 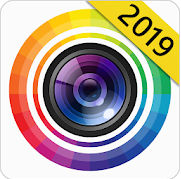 This is another app with image editing software that gives you a lot of features like rulers and guides, layer and blending modes, enhance tone and imaging, one-click photo effect and the best of all which is adjust saturation and a lot more other effects and filters. After you are done editing and using all the features, you are also allowed to share with anyone you want. They are all fantastic apps like Photoshop with assortments of features you can use. Most of all the apps are free and most have contents you would have to pay for in the apps. 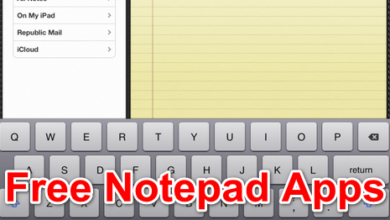 But this list has the best apps you can use for either editing or creating.